Where is the Best Place to Sell My Diamond Ring? If you’re wondering, “How can I sell my diamond engagement ring?” you’ve come to the right place. 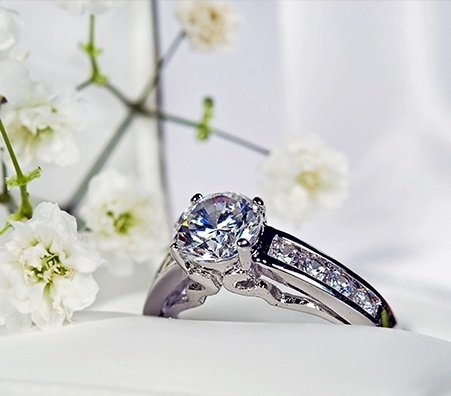 There are several methods to selling diamond rings. Choosing the right buyer is crucial as it will provide you with your ideal payout and a pleasant experience. -Online: Ebay and Craigslist are options. However, there are client hurdles and associated costs. 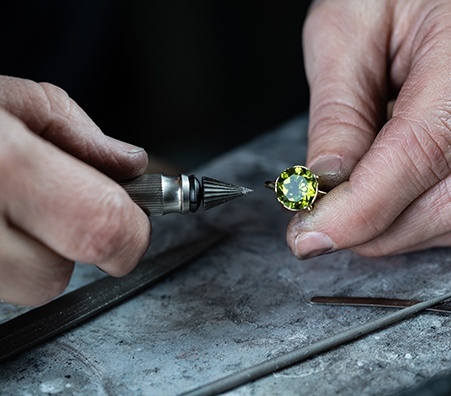 -Auction: Most auctions only buy the most valuable diamonds, and the process is timely – be prepared to spend all day waiting for your engagement ring to sell. -Private Buyer: Finding a trustworthy dealer may take time. However, once you find a reputable buyer who presents you with a good offer, you will receive an excellent cash payout for your diamond. How Do I Sell My Diamond Ring? Search for companies with an outstanding rating on the Better Business Bureau. And, search for reviews on Google+ and Yelp when making your choice. Be sure the company is certified and uses equipment certified by your state. Don’t be afraid to ask questions. Be sure the buyer’s policy includes an actual estimated price. Some companies will offer exaggerated estimates for marketing purposes only. Know your product. It will be incredibly helpful to understand determining factors such as the cut, shape, carat weight, and value. Why Should I Sell My Diamond Ring? 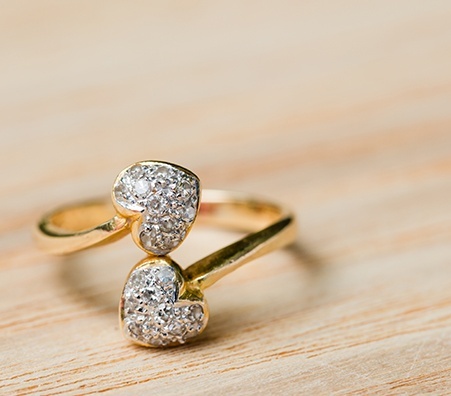 Everyone may have a different reason for selling a diamond ring. Whether it is to move on from a past relationship, or to simply upgrade your jewelry collection, now is the perfect time to sell your ring. 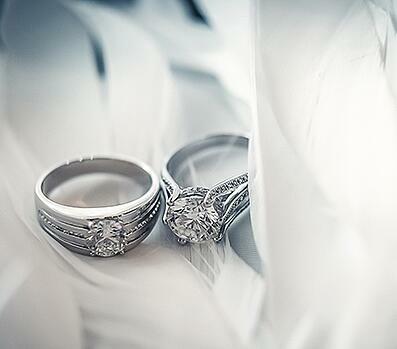 With the prices of diamonds escalating, take advantage of the current market and get cash for your ring. Most private buyers follow a simple process. 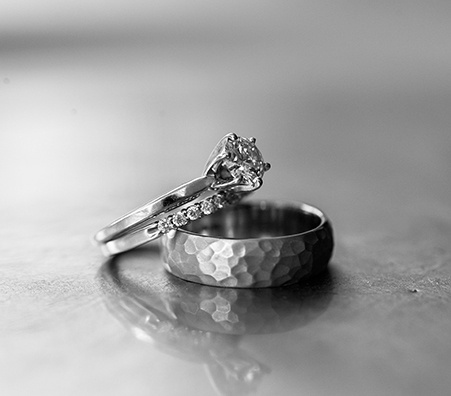 First, he or she may ask you to fill out a form with information about your ring. Then, he or she will test the diamond and measure it. Based on those results, you will be given an estimate. If you agree to the offer, they will supply you with a cash payout, cashier's check, or wire transfer. All you need is your diamond ring and photo identification. 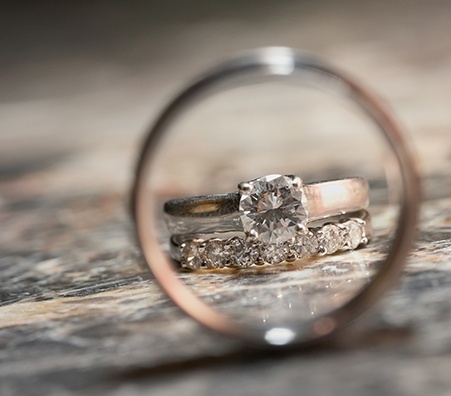 What is the Typical Diamond Ring Appraisal Process? A typical appraisal process takes about fifteen minutes. First, the appraiser will test your diamond ring in nitric acid to distinguish any gold from other base metals. Then, he or she will measure the height, width, and weight. This will determine the diamond's carat size. Then, he or she will inspect the diamond’s surface with a 10x magnifying glass for any inclusions. This will help him or her categorize the clarity of the diamond. Determining a diamond's color may be the hardest part of all. Experience plays a huge factor here. Placing the diamond on a white piece of paper to observe the color is the most common practice. How Is A Diamond Ring Appraised? 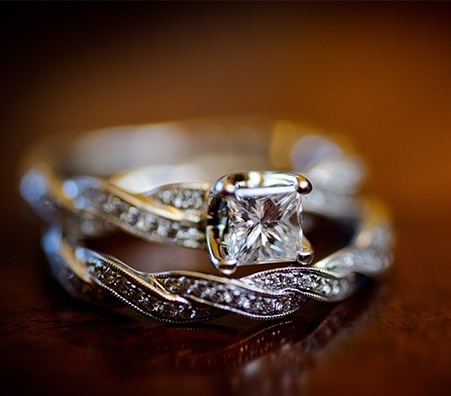 -Current market value: Is your ring in demand in today’s market? -Retail Price: What is the general suggested price? 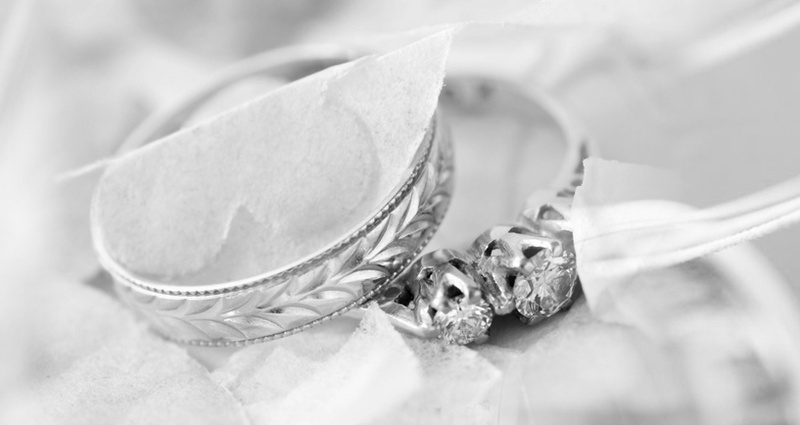 -Quality: Does your ring have any damage, abrasions, or inclusions? Is the diamond chipped anywhere? - The Fog Test: Breathe directly onto the diamond as you would a mirror. Real diamonds disperse heat. Therefore, if your diamond fogs, it may be a counterfeit. -The Water Test: Place your diamond in a cup of water. Due to their molecular density, diamonds usually sink. If your diamond floats, it is probably counterfeit or is only diamond plated. Even if your diamond passes these tests, it is still best to get your diamond professionally appraised for an expert’s opinion. How Can I Calculate the Value of a Diamond Ring? According to the Gemological Institute of America, there are over twenty factors that contribute to the value of a diamond. But, the four most important are: cut, clarity, carat, and color. The true resale value of your diamond ring will depend on a combination of the 4Cs, its market value, and any brand name association. The GIA assesses diamond value based off the 4 Cs. Cut – The diamond’s cut doesn’t only refer to its shape. It also refers to the effects of the cut. How the diamond is cut from the original stone will affect how light reflects from the diamond. Diamonds with better light refraction sparkle more than diamonds that are poorly cut and will be appraised for more. Cut is graded from excellent to poor. Color – Determining a diamond’s color may be the hardest part. Diamonds can range from colorless (graded as a D) to heavily colored (graded as a Z). Colorless diamonds are the most expensive. To get a better idea of the color of your diamond, check it against a white piece of paper. 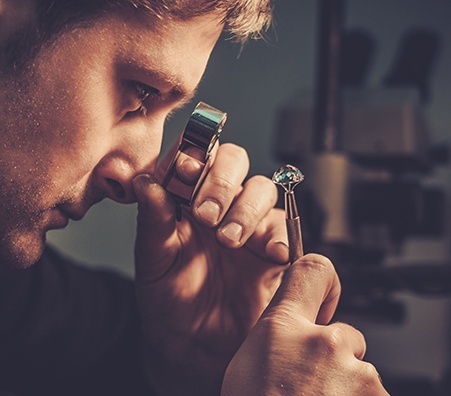 Clarity – The appraiser will inspect the diamond’s surface with a 10x magnifying glass for inclusions. This will help the appraiser determine the clarity. Diamonds without inclusions will go for more than diamonds with inclusions. Clarity is graded from I to IF, I being the poorest grade and IF being the best. 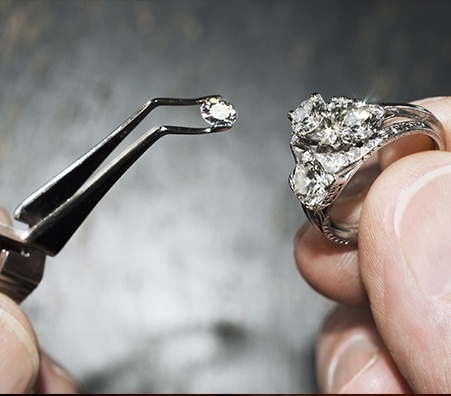 Carat – The appraiser will measure your diamond’s height and width, as well as weight to determine its carat size. How Does the GIA Grade the Four C's? The GIA grades the color and clarity of a diamond using a numerical system. The color actually refers to the lack of color because a structurally perfect diamond should have no color. Therefore, the grading system ranges from faint colors to colorless. 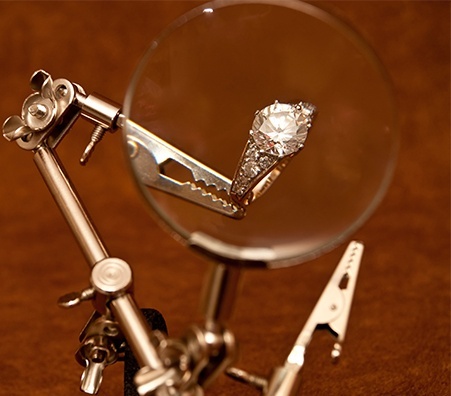 For the clarity, the quality is graded by using a 10x magnifier to look at both the inside and outside of the diamond. The best clarity of a diamond is flawless, meaning it has zero inclusions on the inside or surface of the diamond. Do I Need A GIA Report to Sell My Wedding Ring? 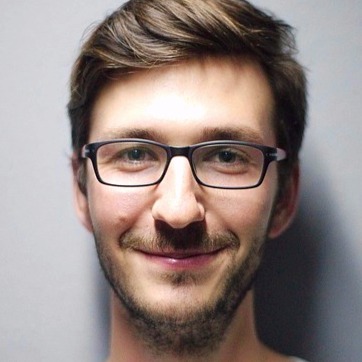 No, you do not need a GIA certificate. 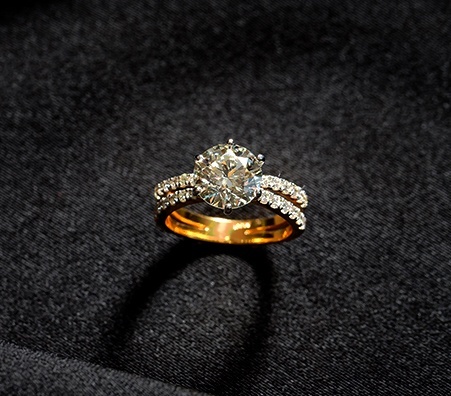 However, having one may be beneficial because it proves the authenticity of your diamond ring. Since GIA certificates include information about the 4Cs, an appraiser will test your diamond ring and compare it to the document. 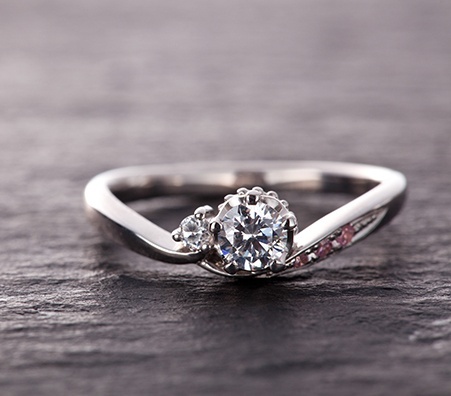 What Are the Advantages of Selling to a Diamond Buyer Rather Than A Pawn Shop? 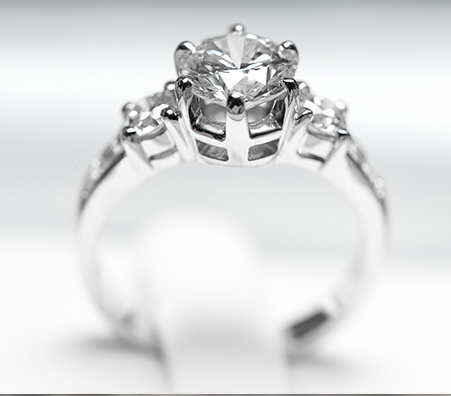 - It’s trustworthy: A reputable buyer should have GIA affiliations and use equipment certified by your state. For example, Luriya uses scales certified by the New York State Bureau of Weights and Measures. Therefore, you know you are selling to a reputable company. 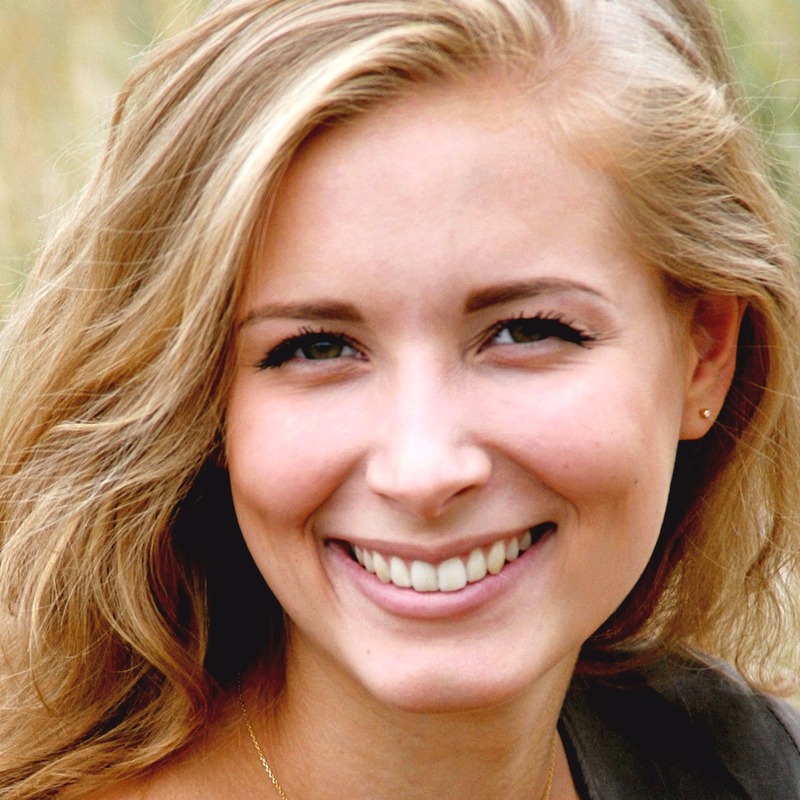 -It’s time efficient: Once you find the right buyer, the selling process shouldn’t take longer than one hour, as opposed to selling a diamond ring online, which could take weeks. -It provides the retail price: Most appraisers will provide retail price, which is more than wholesale. How Do I Know I'm Getting the Best Price for My Diamond Ring? 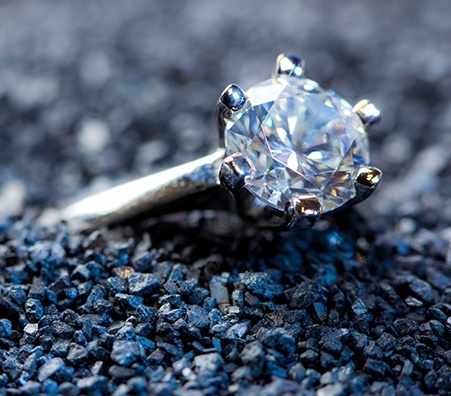 The way to know if you’re getting the best price for your diamond ring is to be knowledgeable about the value of your ring before you go to sell. 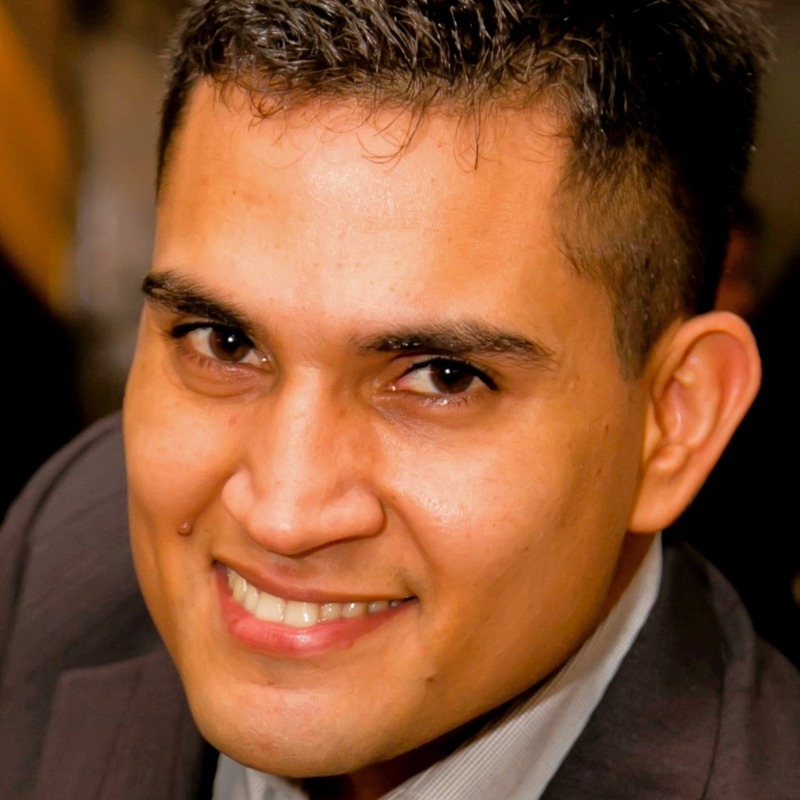 This will be beneficial throughout the selling process. Do research about your diamond and setting to get an idea about how much it is worth. 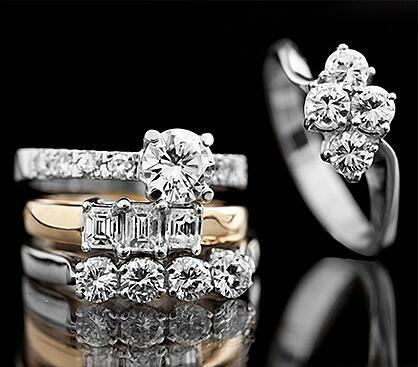 Once you have determined a ballpark retail price, you will be able to sell diamond rings with confidence. What are the Most Valuable Diamond Ring Brands? The most valuable diamond ring brands in the industry are Harry Winston, Graff, Chopard, Van Cleef and Arpels, Bvlgari, Tiffany & Co., etc. Here’s a tip: Look for diamond ring buyers that consider the brand name during the appraisal, as this will maximize your payout. According to Lumera diamonds, the ten most popular diamond ring shapes are: round, princess, oval, marquise, pear, cushion, emerald, asscher, radiant, and heart. The prices vary depending on current shape popularity in the market.